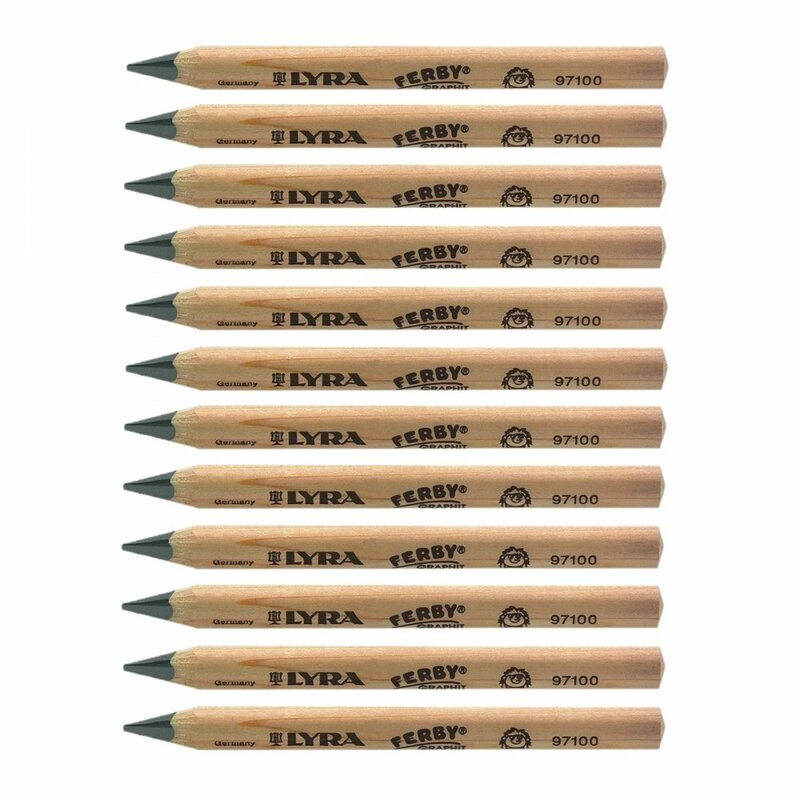 Super light wood cased pencil with strong, extra thick graphite pencil inside. Break resistant. The wood is in triangular shaped to help in forming the pincer hold. Triangular shape also helps with neat handwriting. Made in Germany, Recommended age is 3+ years. 6.25mm diameter. Box of 12 Pencils provided.